If you have problems, please let us know by sending an email to support@ala.edu. Thank you! ALA is an American English School, connecting international students to US colleges and universities. 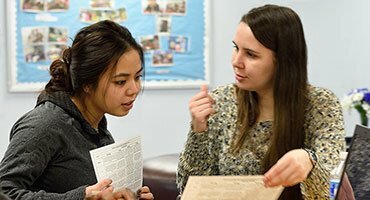 ALA offers seven levels of intensive English language instruction: Introduction to English, Foundation English Levels, Academic English Levels, and Advanced Academic English. 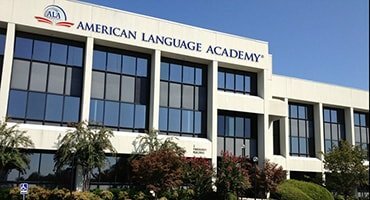 American Language Academy offers courses on our Greensboro, North Carolina Campus and online through our Sky Campus. ALA also has international offices to serve our students. American Language Academy’s online campus, ALA Sky Campus, provides ALA courses online with convenient course schedules and access to classrooms using the mobile app anywhere 24/7. 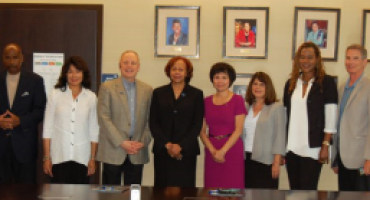 All ALA campuses in the United States are accredited by CEA. Authorized under US federal law to enroll nonimmigrant students and issue the Form I-20. ALA has qualified teachers with B.A/M.A./Ph.D TESOL degrees, with many years of experience. 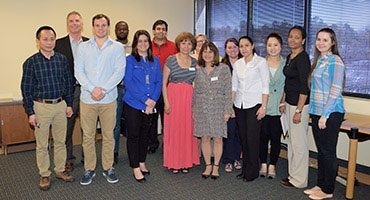 ALA University partners provide a pathway (to waive English language testing requirements) for graduates from ALA’s Level 5 course. ALA specializes in intensive academic English- Preparatory, Academic, and Advanced Academic in seven different levels. ALA partners with GSE which helps students gain admission into any of GSE’s 80+ private boarding and day high schools across 28 states. ALA offers on-campus and online learning for busy student. You have chosen to attend one of America’s premier English schools, and we are pleased that you are a part of the ALA family. 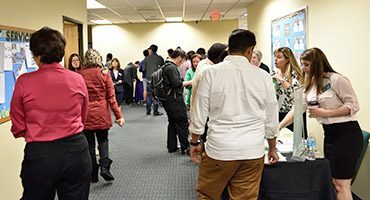 ALA's campuses and community provide a variety of resources to ensure that your time here as a student is productive on both a personal and academic level. ALA campuses are located in diverse and cultural rich cities within America, with a vibrant and growing international community. 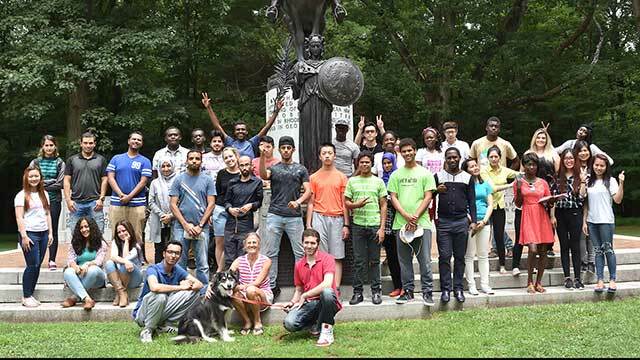 Our 450 international students and alumnus enhance the diversity of our community and our campuses, and we welcome your important contributions. The application process includes choosing a program, completing all application forms, and submitting all application documents. We have programs and courses to fit any student’s needs. Apply for admission into programs and courses through our paper or online application. Send your application to ALA and pay application fee. © 2018 All rights reserved. American Language Academy.